Although some players have complained about the episodic format of IO Interactive’s latest Hitman video game, the truth is that the almost-monthly release schedule since March this year has allowed us to explore each level in more detail than we would otherwise have done if a full, complete game had been available off the bat. And the reality is that not only has this Hitman reboot been one of the top video games of the year, but the game has also featured some superb missions like the one set in the beautiful coastal town of Sapienza in episode 2. Both that mission and the final one set in Japanese hospital in Hokkaido had clear James Bond-influences, even though the game’s conspiracy-laden story wasn’t as engaging as the game’s creators probably hoped it would be. Another interesting aspect of Hitman are the “Elusive Target” missions, in which players have only one chance to eliminate an assassination target, which will only be present in one of the game’s levels for a set amount of time. 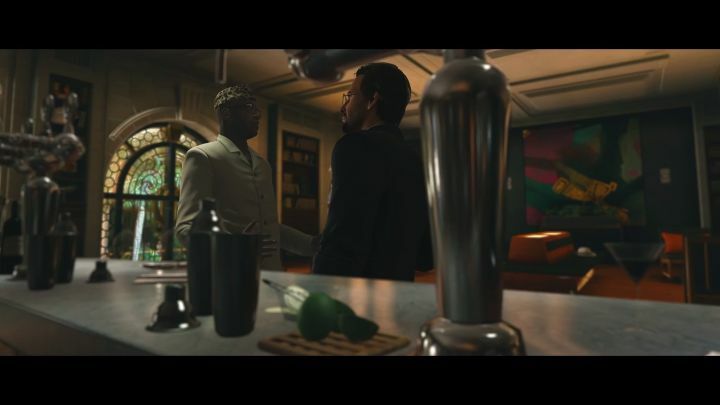 And last month Danish developer IO Interactive surprised us by releasing an Elusive Target mission back to back with the previous one, and now we’re getting another one just a few days after the previous one, which was set in Paris. As seen in the briefing video above, players will have to deal with a former African strongman and his gold-loving wife in Bangkok (which was the setting of the game’s fourth episode). This mission is noteworthy due to the fact that there will be two targets instead of one, likely making this one of the toughest Elusive Target missions seen in Hitman to date since the one featuring “The Broker” in Paris (which had a secondary objective besides killing someone…). Game creators IO Interactive have also posted what’s next for Hitman on their official website, and we know now that two other Elusive Targets missions will be made available in the week of November 14, with this mission taking place in Paris, and another in the week of November 28, which will take place in the game’s Marrakesh level, while the current mission will be available until November 6. 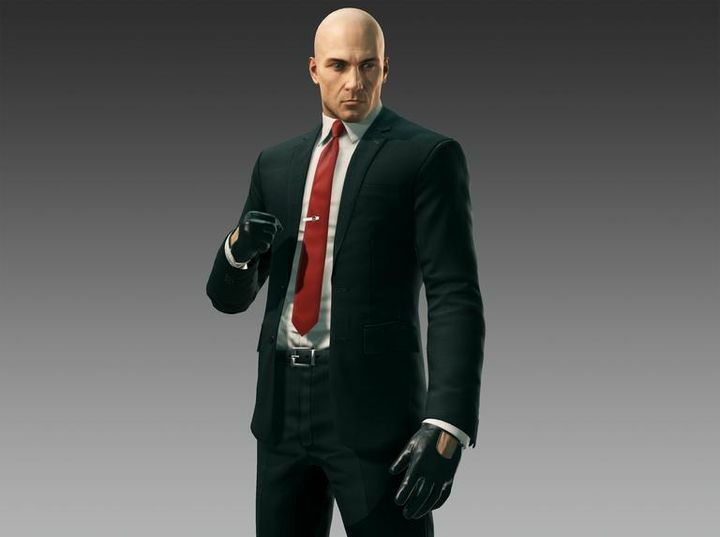 The Hitman Absolution Signature Suit. IO has also detailed the rewards for completing Elusive Targets, as players will get the Hitman Absolution Signature Suit for completing 5 of these missions and the Blood Money Signature Suit for completing 10 Elusive Target missions. Whether players are skilful or not to unlock these rewards, though, it is clear that these live missions are an exciting component of the game, and have helped make IO’s Hitman reboot one of the best offerings of the year to date no doubt.